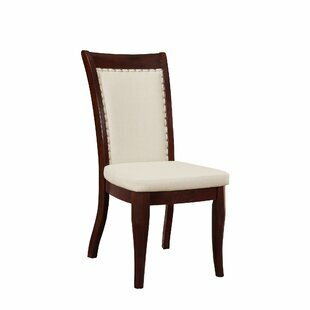 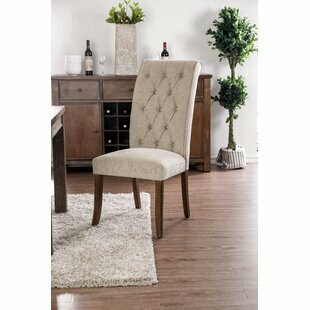 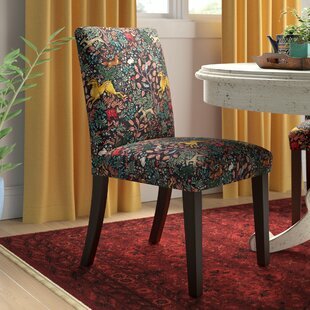 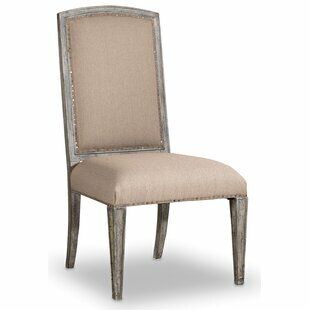 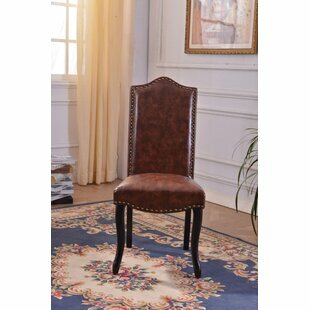 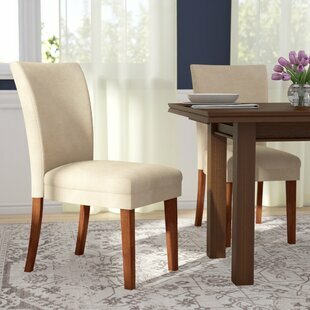 This Makaila Upholstered Dining Chair features an elegant scrolled design with luxurious button tufted chenille upholstery. 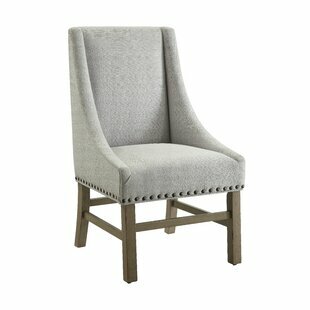 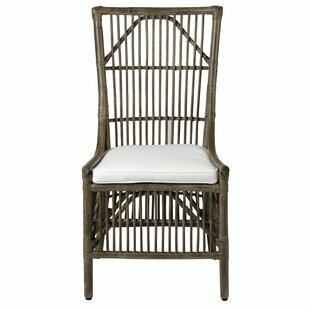 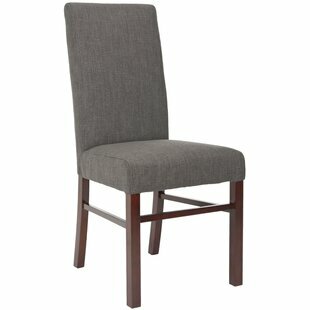 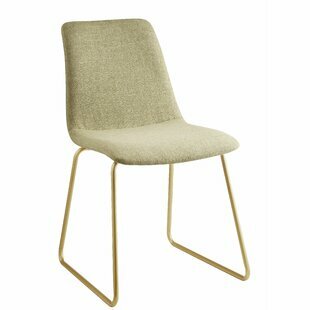 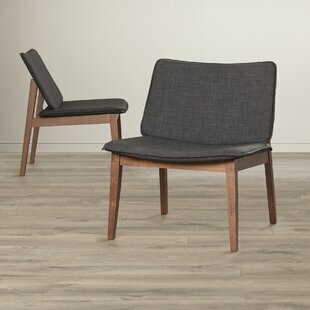 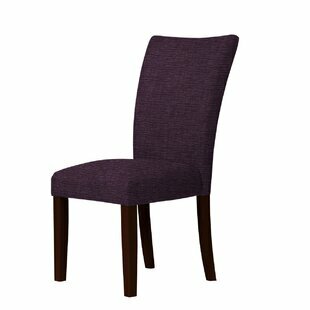 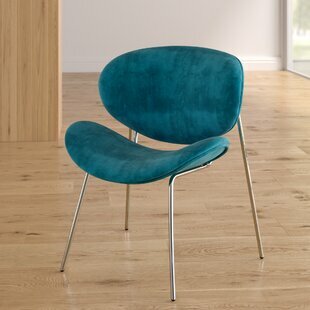 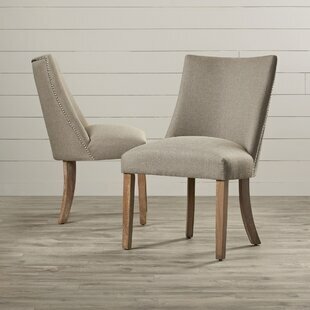 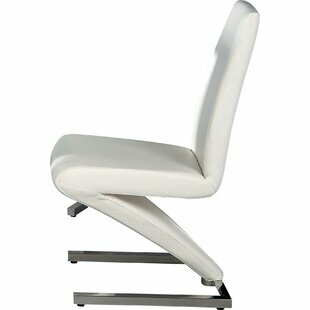 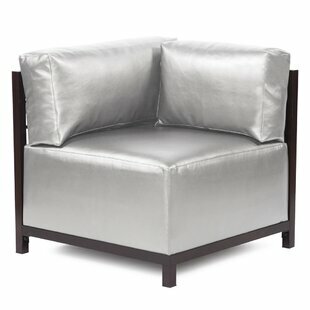 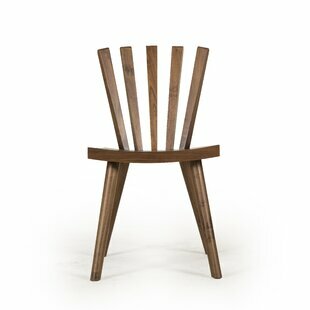 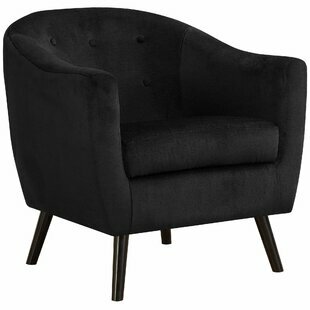 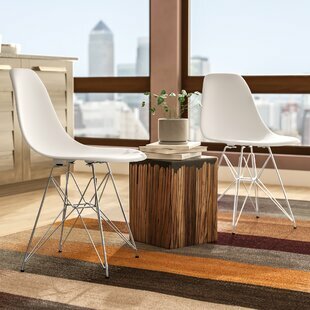 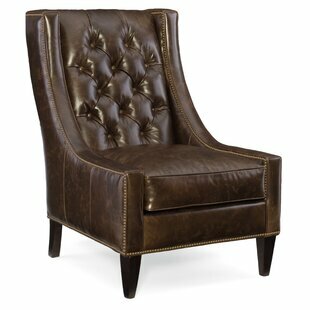 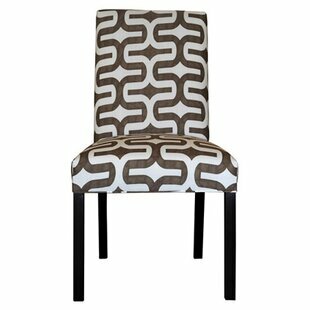 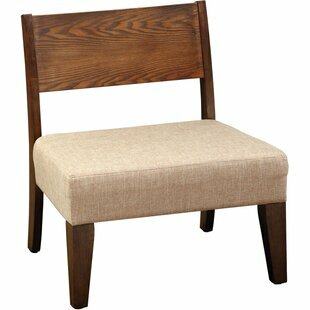 Rest in comfort on its cushioned backrest and seat as sturdy tapered legs uphold the design. 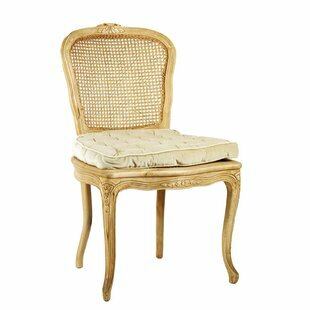 Main Material: Solid + Manufactured Wood Main Color: Ivory Weight Capacity: 200lb.